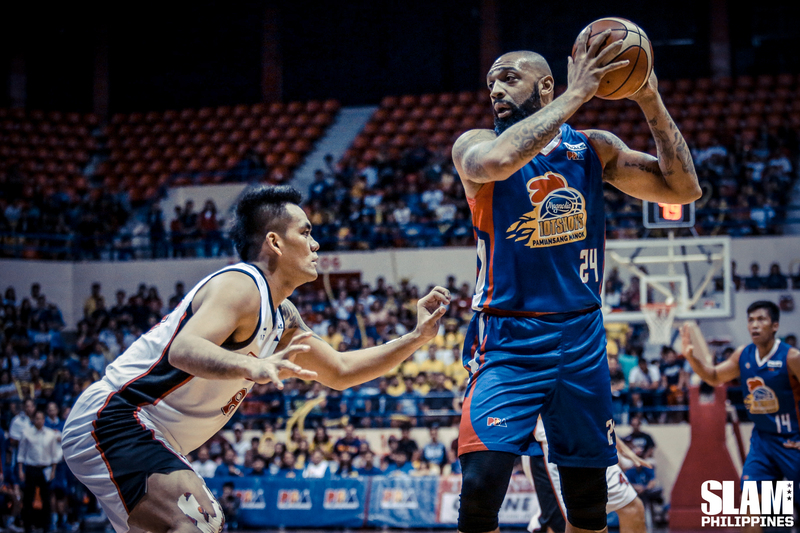 Romeo Travis’ PBA journey is perfect for the movies. Here’s a childhood friend of NBA superstar, LeBron James landing in a foreign country where basketball is king. He was named the best Import once in his stint with the Alaska Aces for towing them to a Finals appearance. Only one thing though, the story didn’t had a happy ending. In what could’ve been the worst ending to an otherwise perfect chapter of Travis’ basketball journey, he and the rest of the Aces were swept by the San Miguel Beermen in the 2015 Governors’ Cup Finals. It can be argued that the Beermen were on a different level, but having the Best Import in the roster would’ve given Alex Compton and his squad some semblance of a fight in that title series. 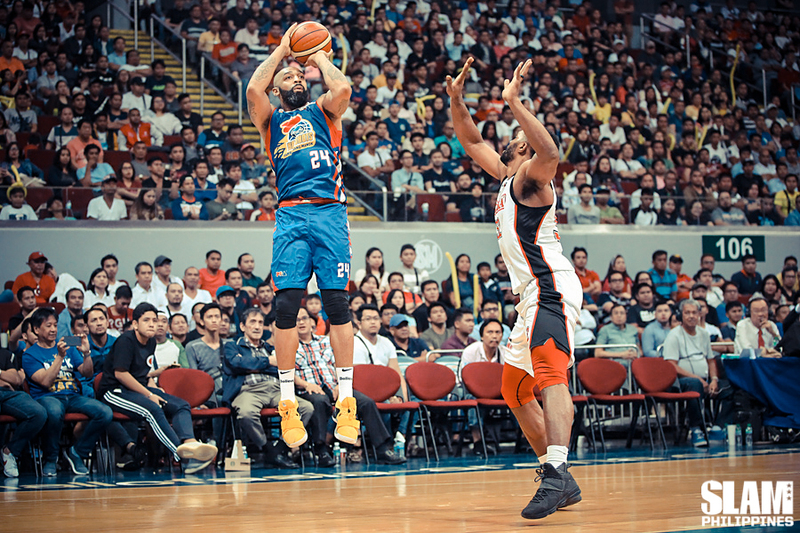 That setback affected Travis’ PBA career. Alaska opted to go with a different reinforcement in future campaigns and other PBA teams gave him the cold shoulder as well. Interestingly, this would go on in the next several editions of the Governors’ Cup. Even with full stat line of almost 23 points, 12 boards and four assists per game during his first run in in the league, Travis wasn’t on the wish list of teams. For next three PBA seasons, Travis patiently waited for a callback from a PBA team, any PBA team. During that time, the league and its grew enamored with mainstay imports like Justin Brownlee and Allen Durham. It didn’t helped that Brownlee, Durham and their respective teams had grown into a rivalry of sorts with two consecutive Finals battles. Brownlee bagged the championships while the Durham took home the Best Import awards. Suddenly, Travis looked like an afterthought in the grand scheme of things. What he needed was a team that was in a similar situation. One that was also seeking a return to the top. One that wanted to prove that there was still more than enough left in the tank. That they were still significant in the PBA. The Magnolia Hotshots was that team. The franchise hasn’t won a championship after capturing the Grand Slam four seasons ago. They were relegated to a second tier in past conferences given the recent success of its sister teams San Miguel and Barangay Ginebra. Finding a common goal, Travis found his way to the Hotshots for this season’s Governor’s Cup. They quickly put the rest of the league taking notice as Magnolia won eight straight games to open up their campaign. They entered the playoffs as the No. 4 seed but at that point the classification hardly mattered as the Hotshots took care of anything that was thrown in their way. Their biggest hurdle was in the semifinals, against the defending champions, Ginebra. Emerging victorious in that series with Ginebra was a huge morale boost for the Hotshots. Magnolia could proudly boast that they derailed the three-peat ambitions of their long-time rivals. More importantly, they got rid of the monkey off their backs by finally getting past the semifinals, booking a place in the title series, something that eluded the team since 2014. Clearly, the fire in Travis’ eyes was evident throughout his second tour of duty in the PBA. Just like his prior stint with the Aces before, he served as a Swiss Army knife on-court for Chito Victolero’s five, similar to what his good buddy has been doing so far in the NBA. Travis has been a consistent presence inside the paint. He adds another body to augment the hobbled big man rotation of Magnolia. Travis is currently averaging 15.1 rebounds per game so far with 11.3 coming from the defensive end of the floor. This is impressive given the fact that he had to do battle against taller locals such as June Mar Fajardo, Greg Slaughter and Japeth Aguilar. He may not be known as a volume scorer, but he has shown that he can light it up when needed to. In the crucial Game 4 of the semis encounter against Ginebra, he dropped 50 points, missing only six shots out of his 26 attempts from the field. Amazingly, he did that on one good leg, showing the kind of pedigree that made him the best among the rest in his first stint. Travis is leading the Hotshots in scoring, averaging 22.3 points. He’s been a key piece in Magnolia’s balanced scoring attack. He’s shown that he can attack from anywhere on the floor. That makes him a plug-and-play option for Magnolia as he can play off the ball or handle the rock and create for himself. Travis is also a a post-up threat with his strength and finishing ability. He can man the big man position in Magnolia’s small ball line-ups. Travis is the perfect import for Magnolia. He fills in a lot of holes that the team has. But more than his skills, Travis brings a new kind of fire to Magnolia. 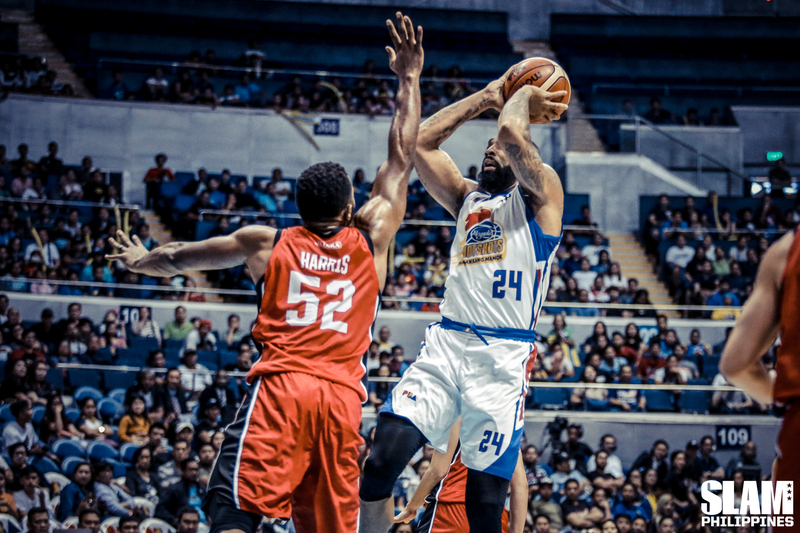 His confidence has played a big role in the Hotshots’ rise to the top. Without his leadership, Magnolia might have fallen in the earlier stages of the playoffs. Winning the grand prize, the Governors’ Cup crown is a fitting conclusion to Travis’ latest stint in the PBA. With him and the Hotshots on the verge of the title, Travis has proved that he already redeemed himself. He repaid the chance given to him by Magnolia by powering them back to the Finals. Because of that, he deserves to be named as the Best Import this conference.